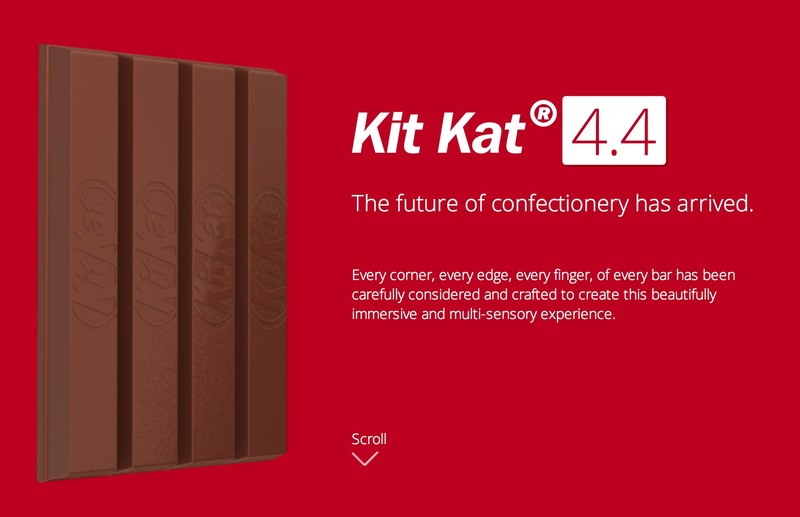 A great opportunity to help develop the 3-year, $4M, digital, experiential, and mainstream brand platform for Kit Kat with TCO (in collaboration with JWT and Zenith Optimedia). Apps, websites, social media, exclusive and curated content, location marketing, and even GPS enabled packs may all come into play as we “Make Your Break” with chocolate fingers that are more than just yummy, they’re a source of comedic entertainment. Very exciting!